RetractAway 40 Cabinet is supplied with Catch. Wall fixings are not included. 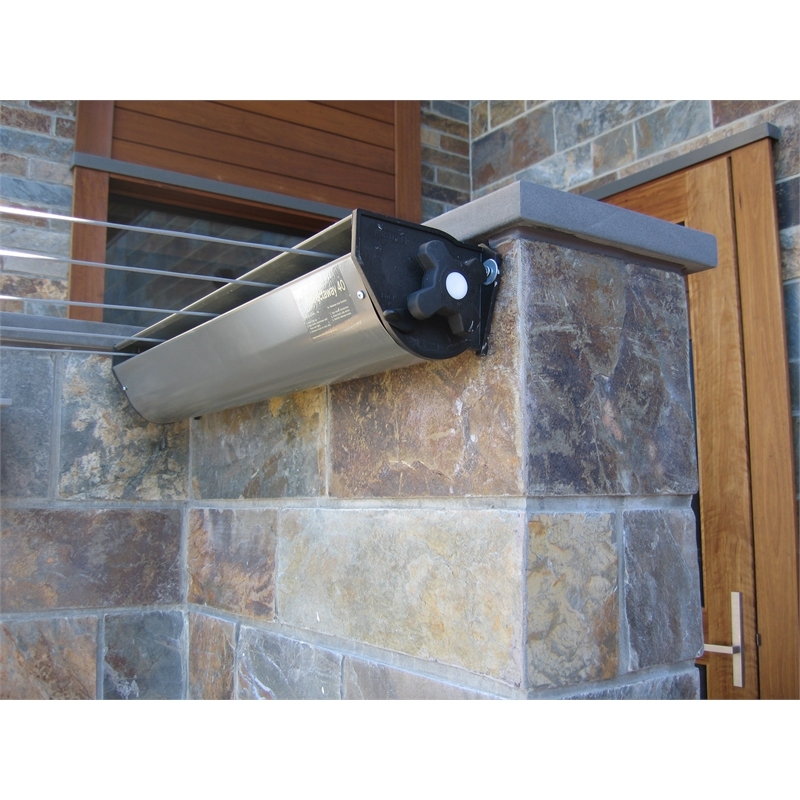 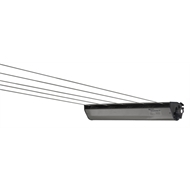 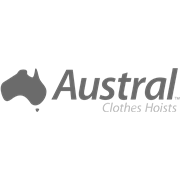 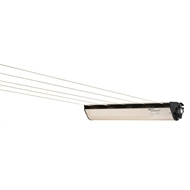 The Austral RetractAway 40 is a 5 line extending clothesline. The lines may be extended from a minimum of 2m to a maximum of 8m.